Hi there!!! We’re Improv Bus!! 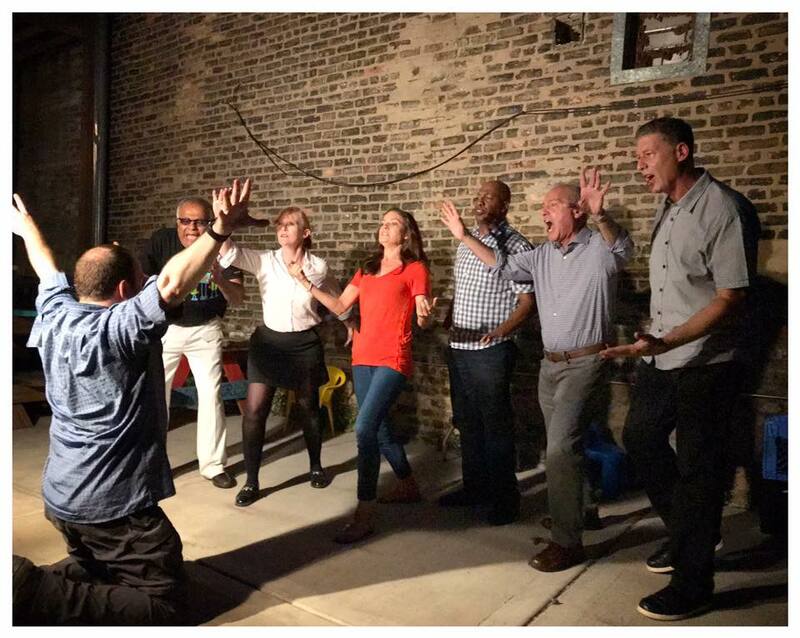 We’re a diverse ensemble of improvisors based in Chicago. Perhaps you’ve seen us already at The Second City, The Bughouse, The Wip, Small Town Brewery, or any number of other venues we’ve performed at.